Bacteria in urine appears to contribute to overactive bladder in some women, according to new research. The finding, by researchers from Loyola University Chicago, appears to contradict the belief that urine is germ-free. The investigators used DNA-based detection methods to reveal the presence of bacteria that couldn’t be revealed by standard techniques. 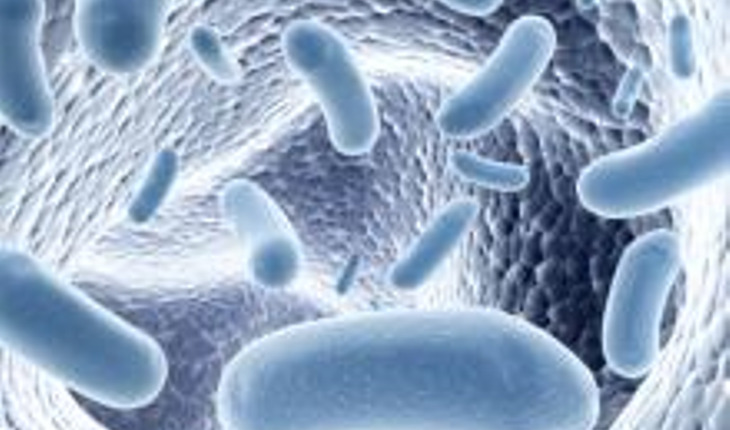 The findings were presented at the annual meeting of the American Society for Microbiology. “The presence of certain bacteria in women with overactive bladder appear associated with OAB symptoms,” said Evann Hilt, lead investigator and second-year master’s student at Loyola University Chicago. In their study, investigators evaluated urine specimens of 90 women with and without OAB, using a new technique known as expanded quantitative urine culture (EQUC). Using EQUC, Hilt and her colleagues found that the bladder bacteria in healthy women differ significantly from those in women affected by OAB, suggesting that certain bladder bacteria may play a role in OAB. Approximately 15 percent of women suffer from OAB, and up to 50 percent of that group don’t respond to conventional treatment. The lack of response, the investigaotrs said, may be the bacteria.